Home › Uncategorized › Don’t Miss Lent Soup Suppers!! Don’t Miss Lent Soup Suppers!! Throughout the season of Lent TLPC shares a meal and fellowship with Church of the Mountains (COM) and Squaw Valley Chapel (SVC) and others in the Truckee area. 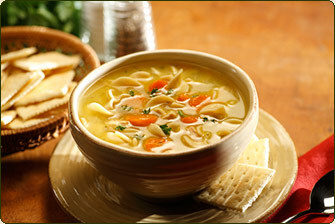 Please join us at the Sierra Senior Center (10040 Estates Drive) on Wednesdays for the Soup Supper. Set up begins at 5:30 pm, dinner at 6:00 pm, worship and devotion, concluding by 7:30 pm. Each church is responsible for 2-3 soups each week. You can sign online to bring soup by following the Sign Up Genius link below. Contact Edie Lott at thelotts@gmail.com if you have trouble signing up.